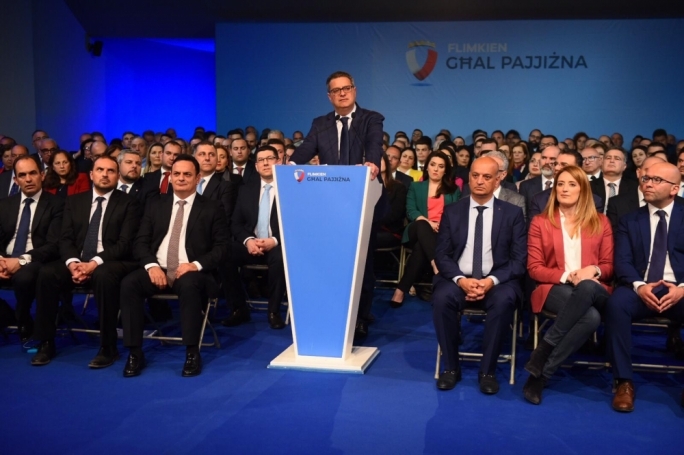 Nationalist Party leader Adrian Delia should immediately request a magisterial inquiry into his dealings in light of repeated allegations against him, Prime Minister Joseph Muscat said on Sunday. 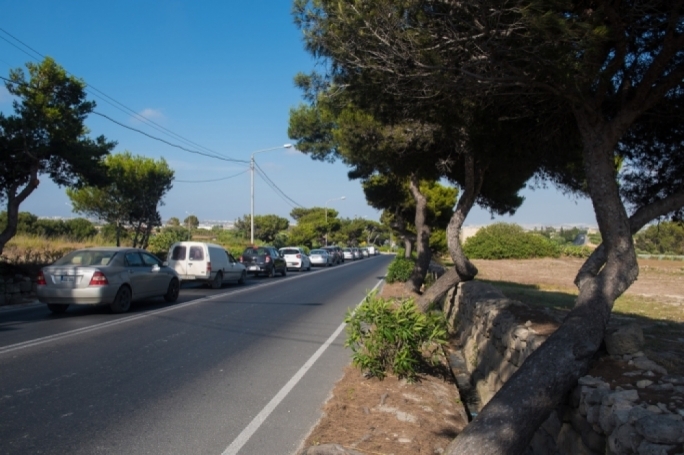 Speaking during a political activity in Marsaskala, Muscat touched upon the latest revelations, which allege that Delia was involved in the laundering of the proceeds from a Soho prostitution racket in the early 2000s. He noted how Delia had called a press conference on Saturday evening, and had called for an investigation into documents allegedly containing his falsified signature. 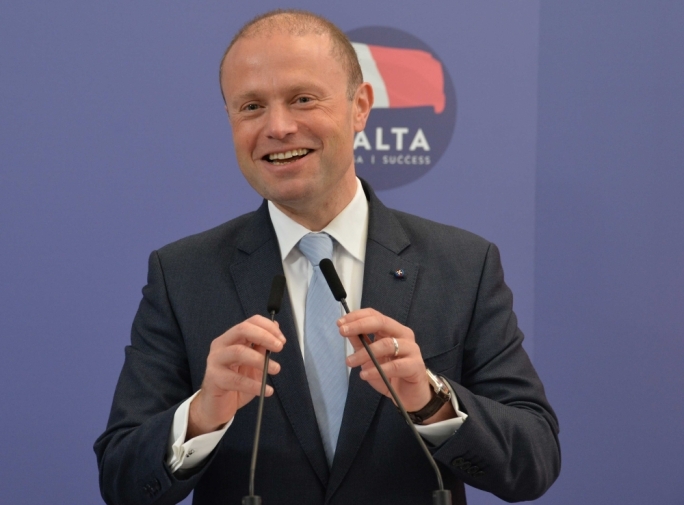 Muscat said that while he understood what it felt like to be the victim of falsified documents, and would not be passing judgment before an investigation is held, he could not help but note the inconsistency shown by several of Delia’s colleagues. “Had this been an allegation about someone from the government’s side there would already be people on the streets, as happened two years ago when attempts were made to destablise the country,” he said. Muscat insisted that Delia should have demanded an investigation when the allegations first surfaced, adding that with all that had been said over the past two years, Delia needed to go to an inquiring magistrate and demand an inquiry. Muscat also said that measures to be announced by the government with the aim of increasing female representation in parliament will not include quotas. Muscat stressed that over the course of Malta’s history hundreds of men had been elected to parliament, compared with just 27 women. He recalled that the Labour Party had been the party that fought for every person in Malta, irrespective of their status, to have a right to vote. Government, he said, would be announcing a set of positive and temporary measures that will help the country achieve equality. Earlier in the week Justice Minister Owen Bonnici announced that the government would be presenting a proposal intended to pass changes to Malta’s legal system, including splitting the Attorney General’s roles, as had been recommended by the Council of Europe’s Venice Commission, following a fact-finding mission to Malta. Muscat said the government had invited the Commission to Malta following visits by a number of MEP delegations he said were biased and intent of giving a one-sided picture of the situation in Malta. The Prime Minister said that while the government had welcomed the delegation, the Opposition had stated that the country did not need to be told what reforms to implement. 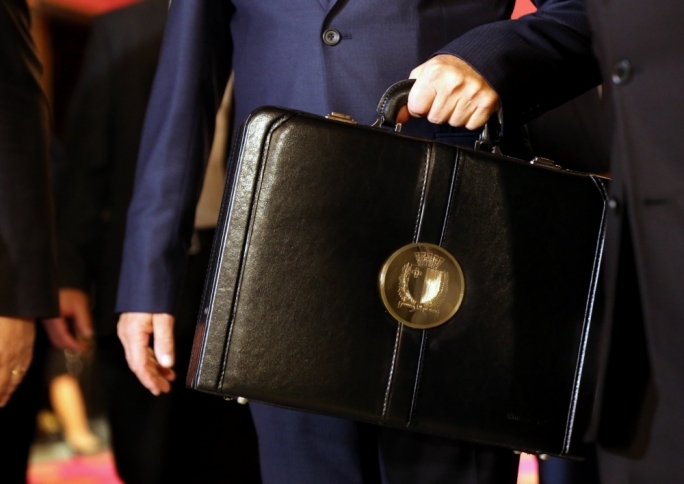 He said that while the Commission would normally flag laws or changes introduced by the government of the day, in Malta’s case, all the recommendation related to parts of Malta’s legal system which predated Malta’s independence. Just 100 days after the publication of the Commission’s report, Muscat said, government had started to implement a third of the recommendations. He noted, that while government was in favour of the changes, many of the recommendations were already being practiced, even though the country’s laws had not been updated. 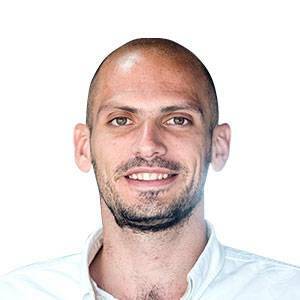 One example, he said, was the fact that the Commission had recommended that Malta’s president be elected with a two-thirds parliamentary majority. In reality, Muscat said, this was already the case since the last two presidents, and the next one, will have been agreed to by both sides of the House. On Air Malta, which yesterday announced its first profit in 18 years, Muscat said that while it was easy to look back and say that following a strategy of growth was the way forward, this was easier said than done. As had happened with Enemalta, he said that changes were made to the company that had prepared to set it on a new strategy of growth, stressing that in 2013, the company was in a bad situation which the government could do very little to help, given the restructuring plan which had been agreed to by the European Commission. 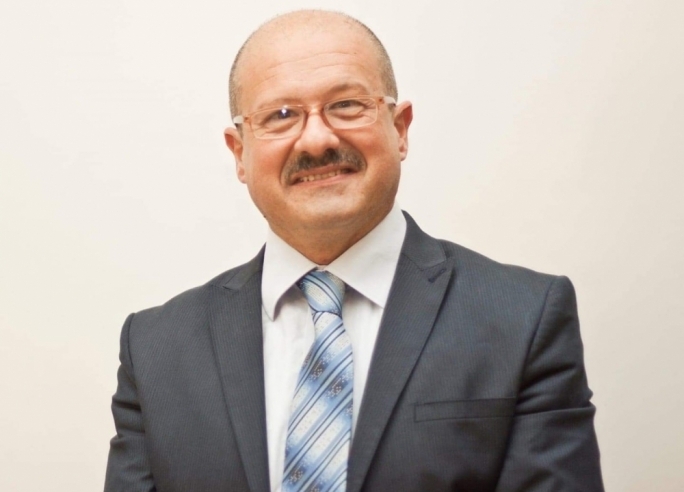 He recalled how he had met with Tourism Minister Konrad Mizzi and his predecessor Edward Zammit Lewis in order to plot a way forward for the airline in 2017, were it was decided that the company would pursue a strategy of growth, with the aim of becoming the airline of the Mediterranean. Turning to the newly setup government airline Med Air, Muscat emphasized that it was not there to “steal from Air Malta” but rather to “open the country up to new markets”.